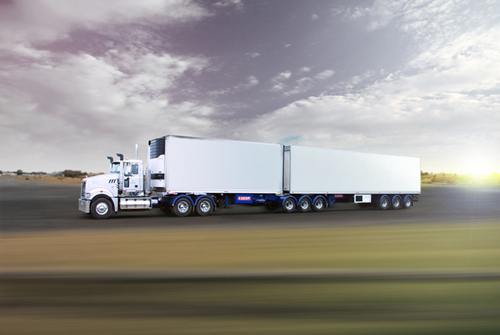 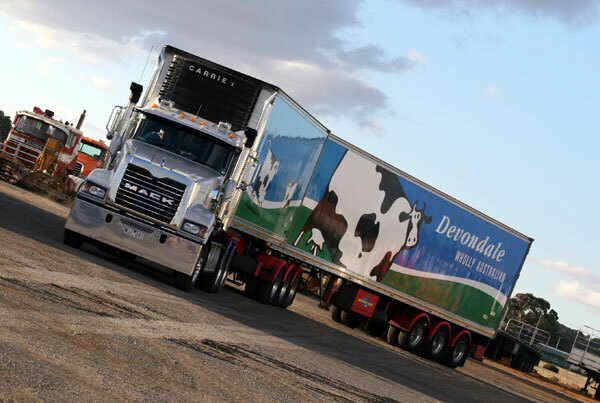 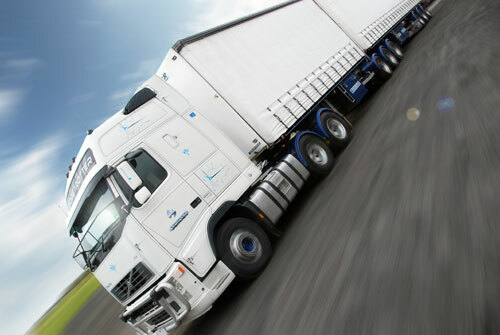 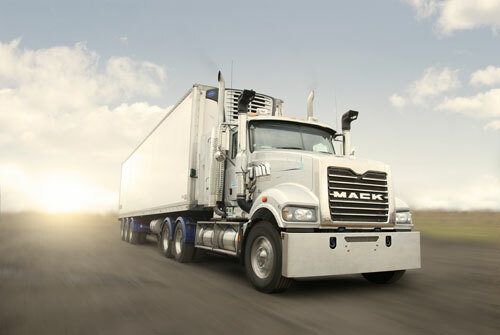 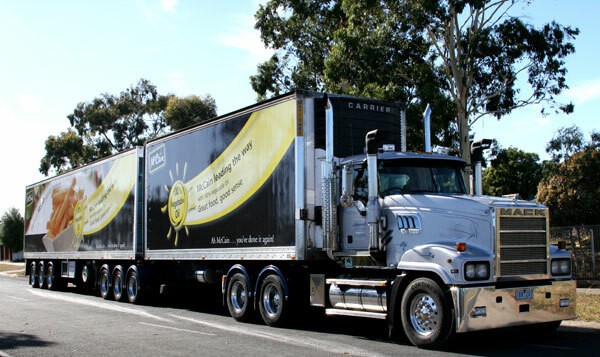 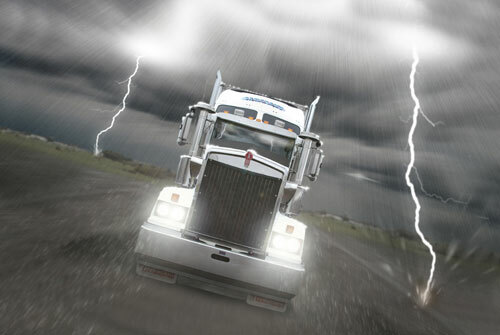 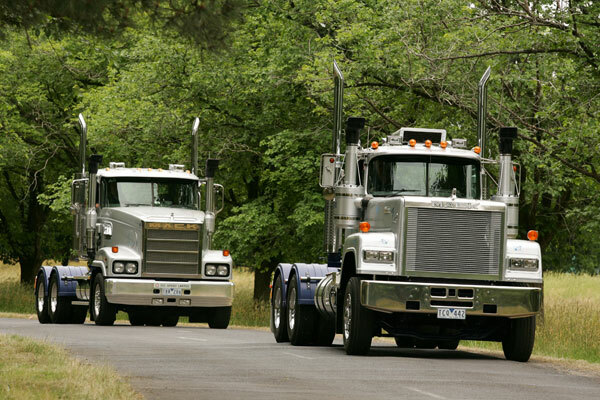 Sargeant Transport – the dedicated name behind some of Australia’s most respected brands. 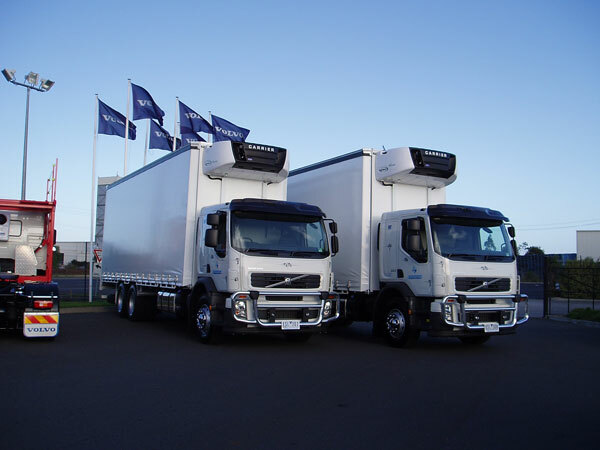 Sargeant Transport provides the expertise to deliver quality-focused, cost-effective solutions to meet your logistical requirements. 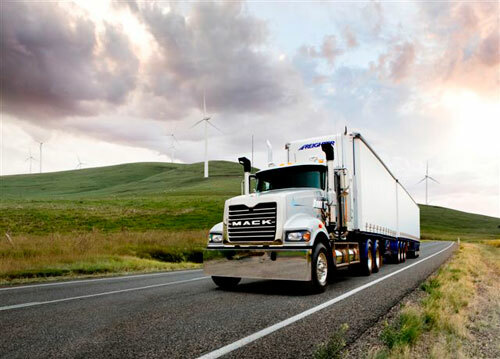 Dedicated to creating strong partnerships, we assist in the growth, and ultimate success, of our valued customers, through communication and innovation.